The story of the auto industry in Australia, especially the Holden aspect, is interesting all on its own. As with many American makers, Holden too dates back to saddlery and carriage-building beginnings with the company bearing a man’s surname. But Buick beginnings in Australia predate its association with Holden. Briefly, prior to the mid-1920s, the auto companies in America had been exporting entire, completely assembled and ready-for-the-road vehicles. As the decade was at its halfway point, Buick exports had evolved from entire cars to just the running chassis being sent to Australia, with Holden now in the picture constructing the bodies from scratch. 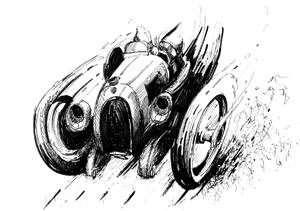 Blueprints were sent from the US, ahead of the chassis. By the time the rolling chassis’ arrived, Holden had bodies designed, built and ready to mount. Post World War Two it became desirable to manufacturer the entire car in Australia. But making it happen would cost a man—he happened to be the most ardent supporter of these all-Australian-build cars bearing the GM brand—his job. General Motors had transferred Laurence Hartnett to Australia in March 1934 to “fix or close” a foundering GM-Holden. As Hartnett succeeded in putting GM-H’s balance sheet firmly in the black, he also became convinced that the American business model for making cars was not right for GM-H and that Australia should be producing its own car entirely. His reward from the home office was a “promotion” with a transfer to NYC. He resigned from GM but the project was too far along to be stopped. GM-Holden began producing its very own car from “scratch” in 1948. 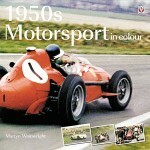 (Want to read a really excellent book about and by Hartnett? Find yourself a copy of his out-of-print biography titled Big Wheels and Little Wheels. 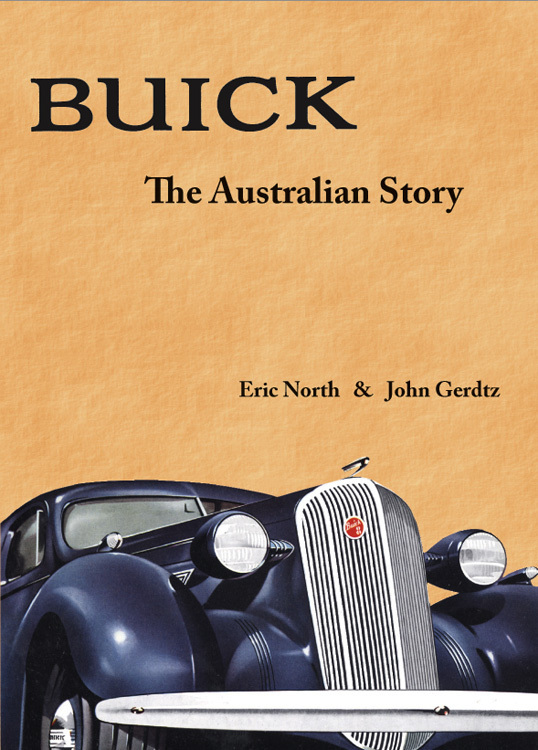 But now we’re ahead of the Buick story which is what Buick, The Australian Story chronicles with an approach to, and presentation of the history that has a Seventy Years of Buick (another out-of-print treasure) flavor, albeit with differences. One difference, this book is soft cover. Another is the period 1910 to 1920 fill the first 100 pages, but 100 pages further on the chronology has only arrived at 1928. And yet another 100 pages has brought the reader to 1937, leaving 1938-2004 compressed into the remaining 157 pages. But that makes sense once you actually read the book because, as alluded to earlier, significant changes took place in 1924, 1948 and again in 1979. Those who are genuinely history-oriented will want—make that need—to add this book to the library. 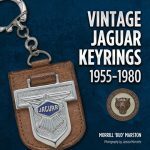 It is co-authored by Eric North and John Gerdtz, both of whom are active Australian Buick car, memorabilia and history collectors. They augmented information and photos they had collected over the years with additional research in order to create this book. Originally published in July 2008 in Australia, selling it outside of that country was pricey due to exchange rates and shipping costs. So this year North and Gerdtz arranged, through a different print-on-demand company, to make their book available internationally. In North America it retails for a reasonable $49.95 with shipping originating in the continent of purchase and via a choice of modes. Lulu, the exclusively on-line print-on-demand company, has a fine reputation. What this reviewer cannot speak to is the quality of the finished book. My review copy was provided from the Australian “print-on-demand” stock. I’d be remiss not to mention that my finished book must be treated and handled with some care. The paper and print quality are fine, certainly as good as could be obtained anywhere given the quality of the photos provided. (That original source material is obviously uneven in terms of resolution and quality.) The problem occurs with the ability of the binding to “hold” onto the pages. If care isn’t exercised, pages begin to separate and come loose from the spine. 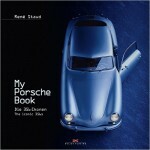 But that should not be a deterrent to purchasing, for this book’s content makes it a significant addition to any automotive library.